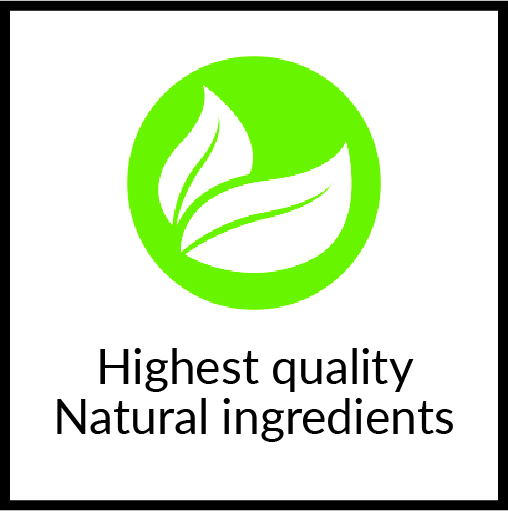 At Nature's Trove, we take deep pride in the quality of our supplements. 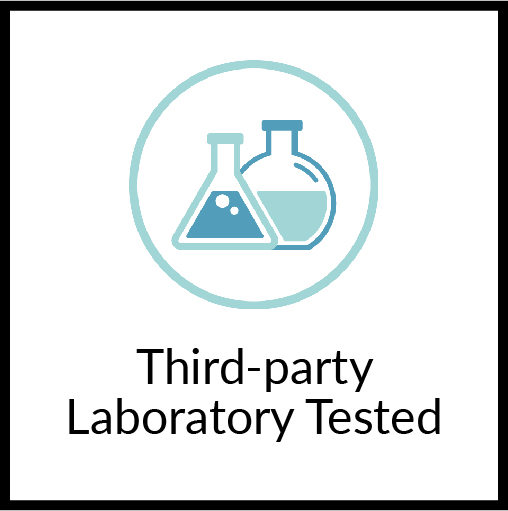 Every batch is thoroughly tested to ensure that our customers are getting exactly what it says on the label. 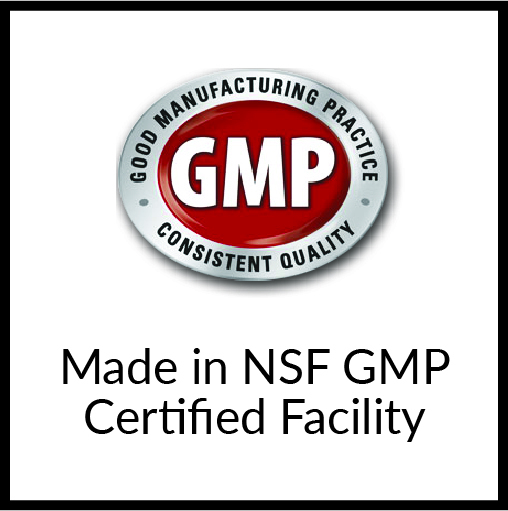 We follow strict GMP protocol along every step of the manufacturing process. 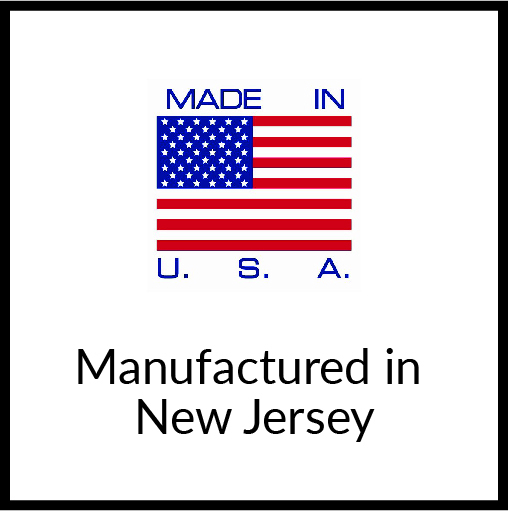 There's no such thing as shortcuts or "good enough" when it comes to our products. We don't play games with your health, and neither should you. You can be confident that each and every vitamin that we produce is exactly what we say it is - no more and no less. WITH NATURE'S TROVE, WHAT YOU SEE IS WHAT YOU GET.